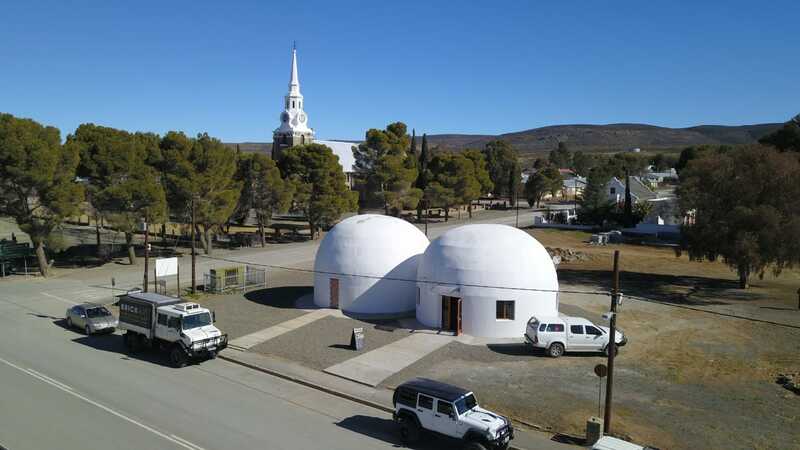 Sutherland Planetarium has been the dream of local farmer and astronomer, Nicol van der Merwe. Gazing up at the night skies as a small boy in South Africa's Karoo desert, the clarity and mystery of the stars captivated Nicol's imagination. When Nicol grew up, he passed his love of Africa's skies to his son Nico too. 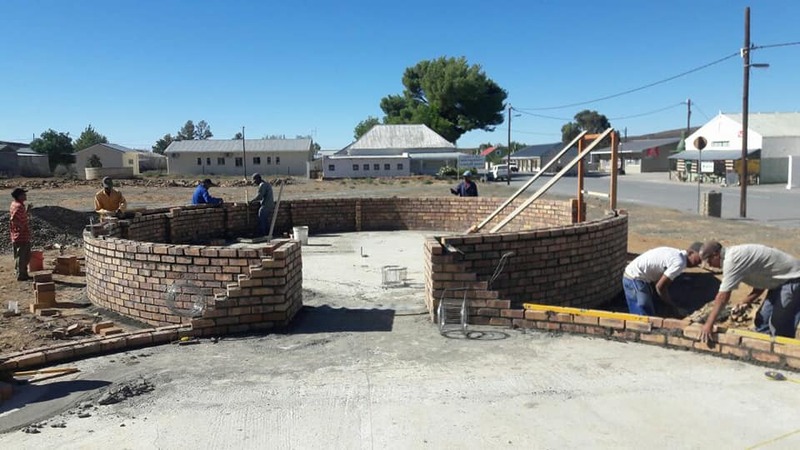 ​With so many people coming to see the South Africa Large Telescope (SALT) at the reknowned South African Astronomical Observatory facilities just outside Sutherland, Nicol and Nico came up with the idea of building a world-class planetarium in Sutherland. Nico, an engineer, designed the buildings to best display the latest Fulldome requirements, while Nicol project-managed and got hands on with construction. 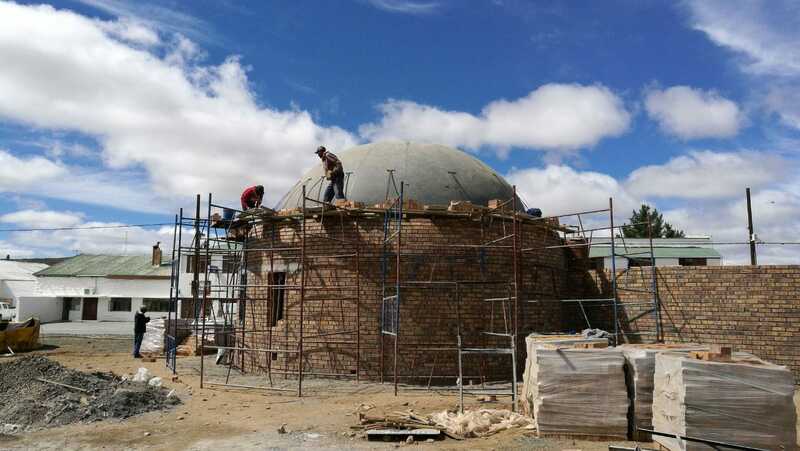 With support from local Sutherlanders, the van der Merwe family built the new Sutherland Planetarium in record time. 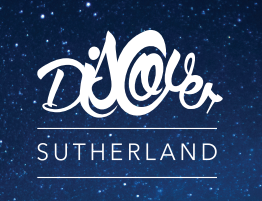 ​Sutherland Planetarium officially opened on 13 June 2018 and hopes to introduce many people to the wonders of deep space, as well as attract more visitors to explore Sutherland and its beautiful surrounds. 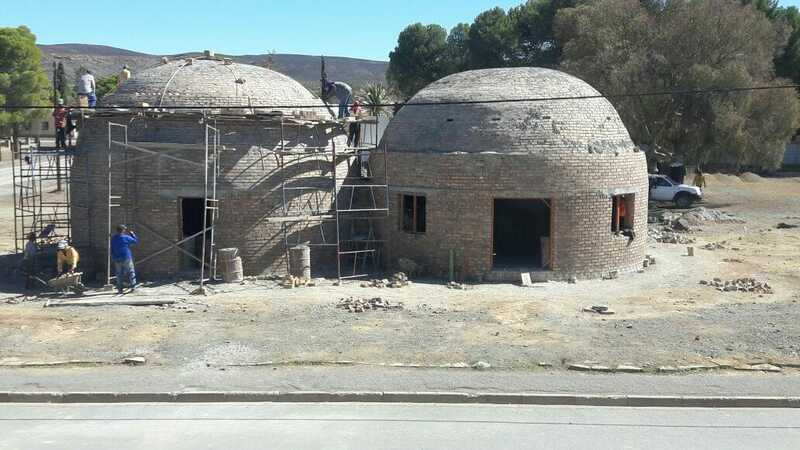 ​Still farming at Blesfontein Farm just outside Sutherland, the van der Merwe family are very involved with the planetarium and also offer guests staying in Blesfontein's self-catering farm accommodation the opportunity to enjoy informative stargazing evenings outside using their telescopes to find constellations, galaxies and planets in Sutherland's skies.